Easyjet now offers cheap flights from capital of the Czech Republic to Paris. 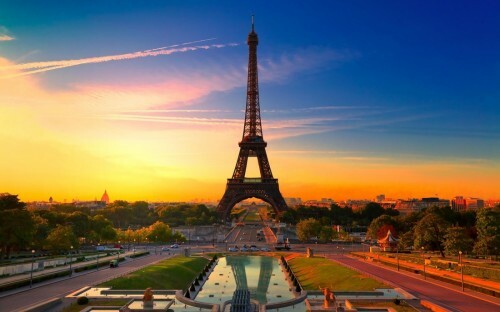 Return flights from Prague to Paris are available for only €64 / 1637 CZK. Easyjet also flies to Charles de Gaulle airport which is closer to the city center than Paris Beauvais. Travel dates are from January till March and there are also plenty of weekend stays possible. It’s also good to point out you will get better price if you travel in couple or more people.